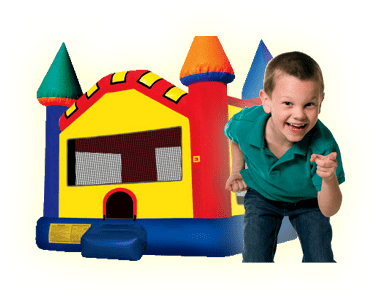 Melt Down | Bounce Houses R Us | bounce house rentals in Hinsdale, Illinois . Meltdown is our 8 player action game, which challenges your stamina, agility and reactions. The game is housed in a 30′ x 30′ octagon inflatable, with 8 removable podiums for your participants. The bright green contrasts beautifully with the black, grey and yellow for a vivid toxic meltdown theme. Meltdown is a fun game for the whole family. Please call for more details.